Vitamin D may be known to help with the teeth and bones, but new research has indicated another important health benefit. The University of Leeds study found that a daily intake of the supplement canimprove the cardiac function of those with heart dysfunction. For the research, 163 participants with chronic heart failure were assigned to take vitamin D or a placebo on a daily basis for a year. Tests were then conducted on the amount of blood pumped from the heart with each beat—a measure called ejection fraction. 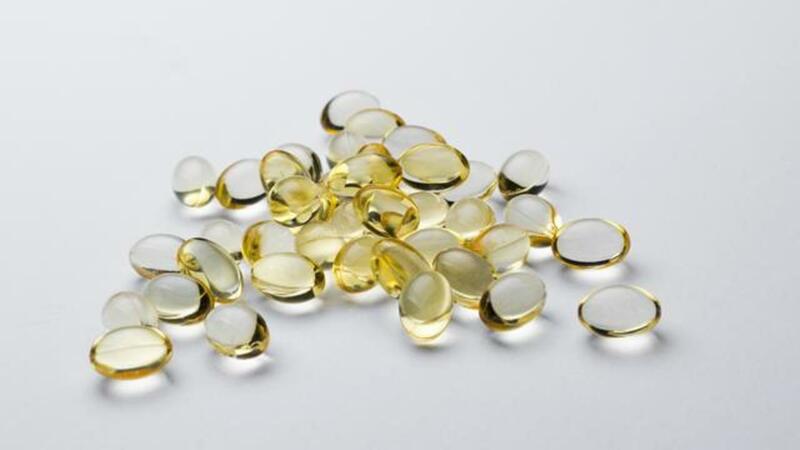 Those taking vitamin D increased their rates from about 26 percent to about 34 percent. Though healthy people typically fall in the range between 60 and 70 percent, Dr. Witte still considers the treatment to be a promising one and notes it is also inexpensive and has no side effects. He says the next step is to conduct a larger study.